Having a mobile-friendly website is now more important than ever with the dominance of smartphones. While Google’s algorithms for ranking websites changes often, what’s permanent is that website mobile support is taken into account. 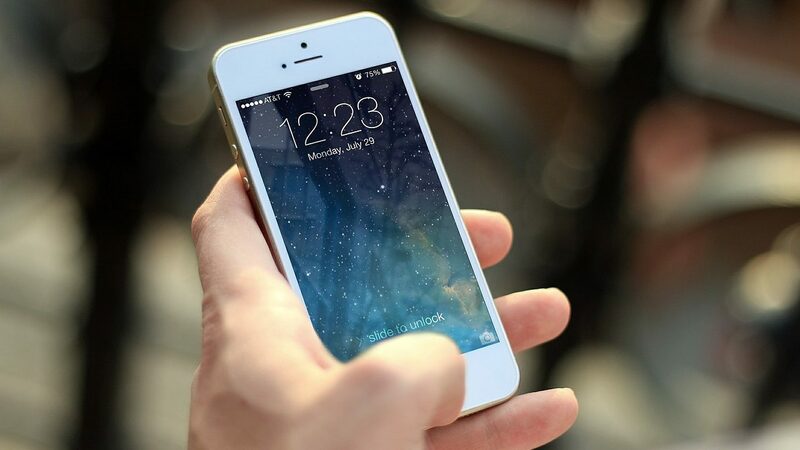 Mobile-friendly sites not only make usability on mobile devices easier, but it’s also a courteous gesture to your visitors. Unfortunately, there’s still too many websites, including some major ones, that aren’t mobile friendly. The following are some basic ways for self-hosted WordPress users to improve their website’s mobile-friendliness. 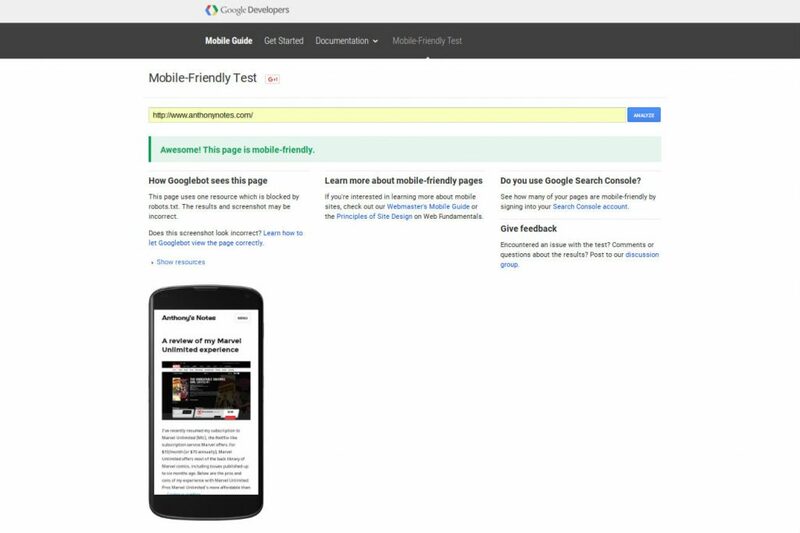 Google has a page that lets site owners test whether their site’s mobile-friendly. As seen in the picture below, my site passes the test. A responsive theme is designed to adjust the site’s layout to the width of the browser. Thus, regardless of the device the site’s being read on, the site’s features, including navigation menus, size of text, etc., will be usable. Most modern themes are responsive/mobile-friendly, including the recent default WordPress themes such as Twenty Fifteen and Twenty Sixteen. WPTouch is a popular plugin that’ll display a mobile friendly interface. While these plugins are useful, users of the WP Super Cache plugin will want to prevent plugin conflicts. To do this, look under the “Plugins” tab in its settings, and make sure support for Jetpack or WPTouch is enabled. Speaking of administration, it’s possible to administer a WordPress account through a mobile device. The easiest way is to install the iOS or Android WordPress app, which provide a mobile-friendly interface. Panama Papers hack from ignoring basic WordPress security measures? I chose a responsive theme the last time I re-branded my blog but I understand not wanting to go through all of the work to switch everything to a new theme. It’s great that there’s plugins for those who want a mobile-friendly site but want to do it quickly and easily. This is great! I just bought a theme that is mobile friendly, but before that I was so worried about how to make my site mobile friendly so that Google wouldn’t start passing me up. Thanks! Thankfully nearly all new WordPress themes are now responsive.